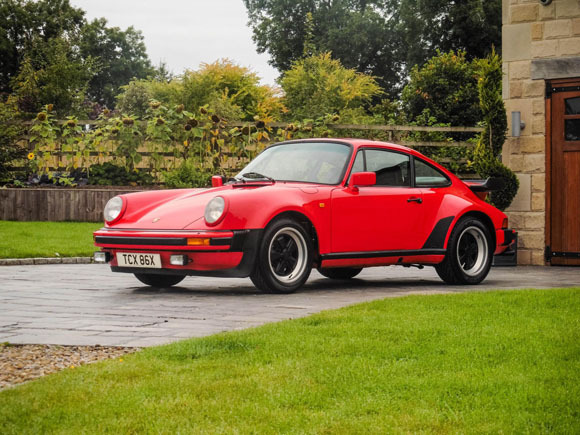 Two rare Porsche-built air-cooled 911s manufactured to celebrate the 50th anniversary of the 911 in 2014 will head to Silverstone Auctions’ inaugural Porsche Sale at Silverstone Circuit on Sunday 25 October with partners Porsche Club GB. 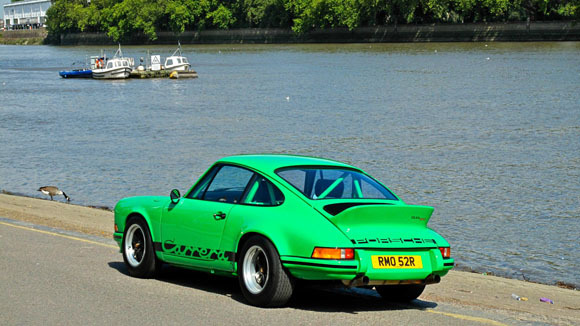 Both rebuilt classic cars represent a unique opportunity to buy one-off 911s never before seen on the open market. 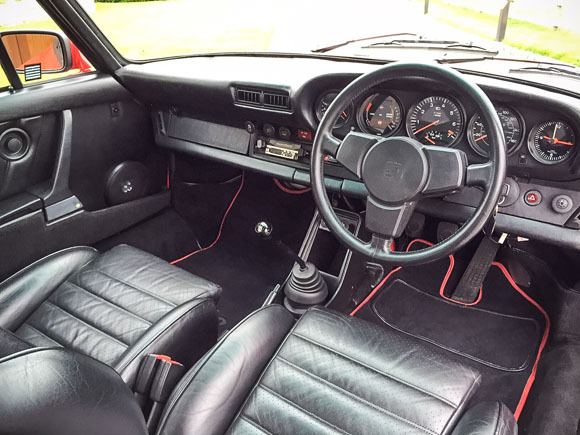 Finished in iconic exterior/interior specification, the 1981 Guards Red and Black 911 ‘930’ Turbo was restored in just six months by the now recognised ‘Porsche Classic Restoration Centre’ to an exceptional standard by Porsche Centre Leeds. 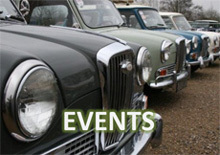 The car, which was found in a garage not far away from the dealership, is thought to have been left there for more than 15 years before the extensive restoration took place. 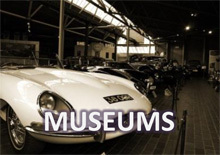 Porsche Centre Leeds chemically stripped and blasted the body’s shell and repainted it in its original colour of Guards Red. 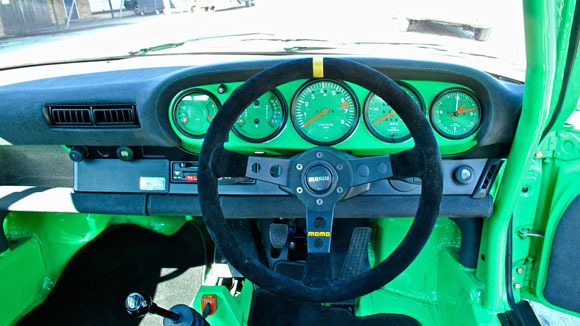 Retaining its matching-number status, the engine and brakes were rebuilt, retaining many of the original parts along the way, and a replacement Turbocharger fitted. 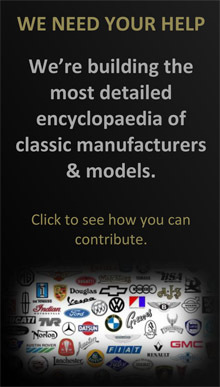 With such a labour-intensive and rigorous restoration, the car will be sold with a guide price of £100,000 - £115,000. 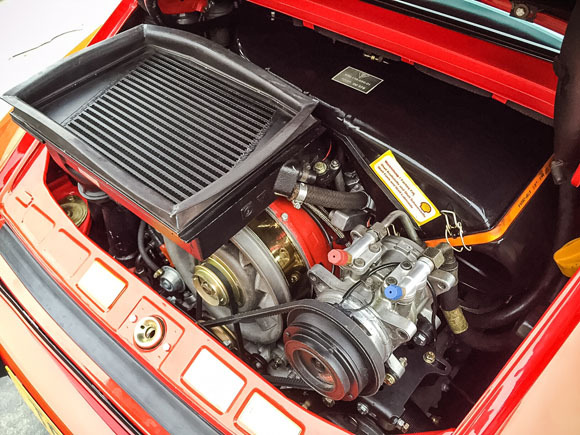 Joining the recently restored 911 ‘930’ Turbo is a one-of-one 1977 ‘Project 50’. 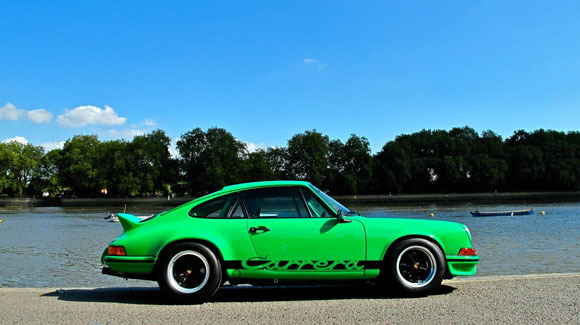 The car, which was originally a 1977 911 Lux left in a Porsche Centre garage for many years, was converted by Porsche Central Operations as a ‘911 RS’. 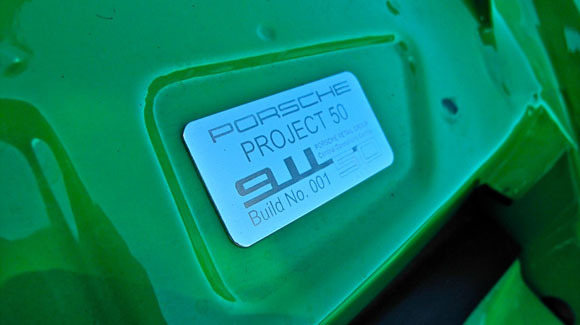 The aim of the project was to build a car that reflected the very best of 50 years of 911 development and evolution as part of the 50th anniversary celebrations of the 911 in 2014. 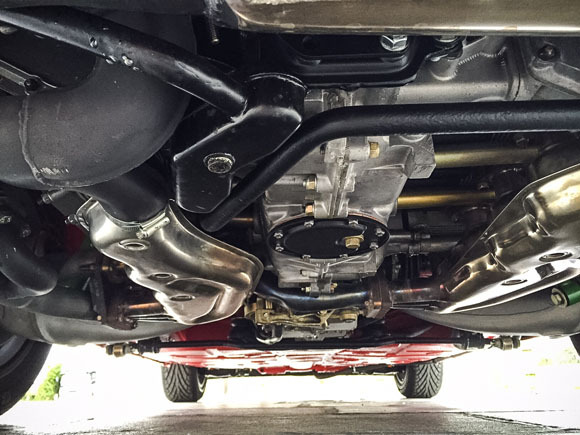 The bespoke ‘Project 50’ 911 has been built by the very finest Porsche Technicians and the number of man-hours took to create the car cannot be calculated. 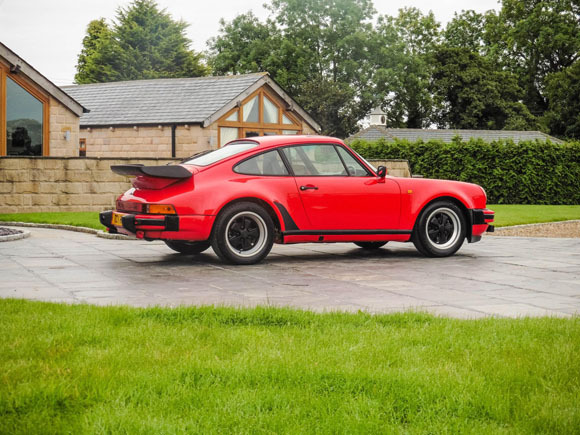 It will be sold at the first-ever Porsche Sale by Silverstone Auctions and is guided at £125,000 - £150,000 – approximately half what it would have cost to build privately.